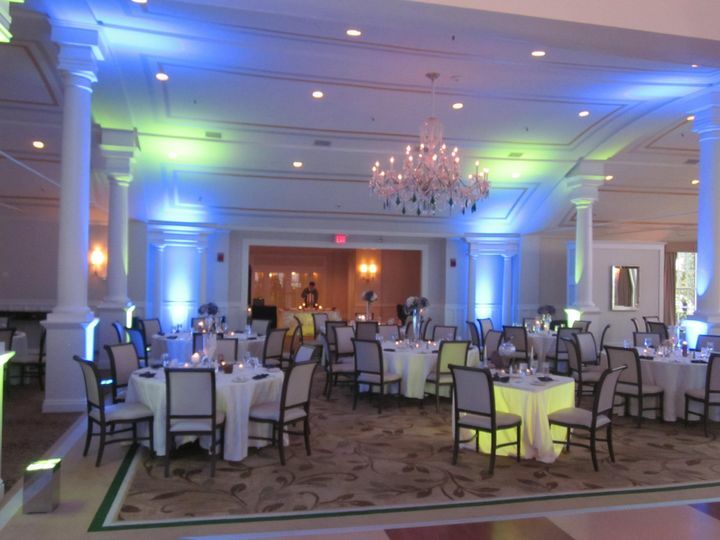 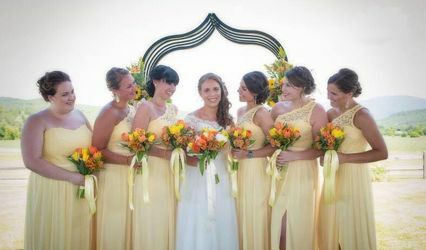 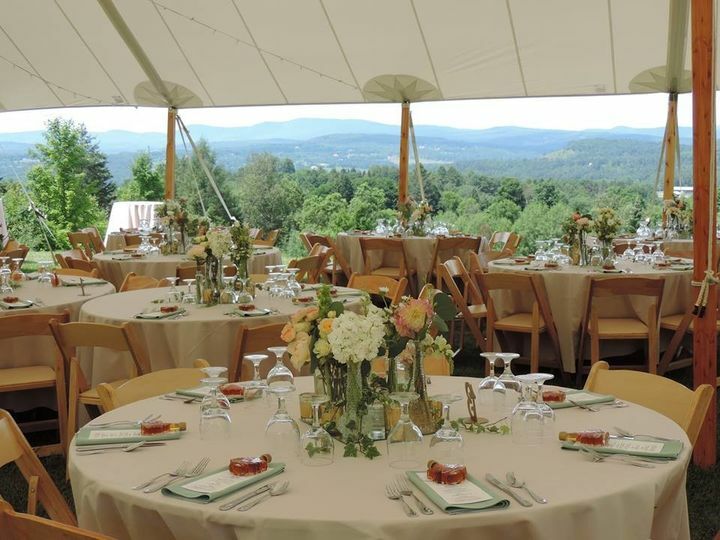 Spring Hill Designs in Lyndon Center, Vermont, focuses on offering wedding flowers and vintage event rentals. 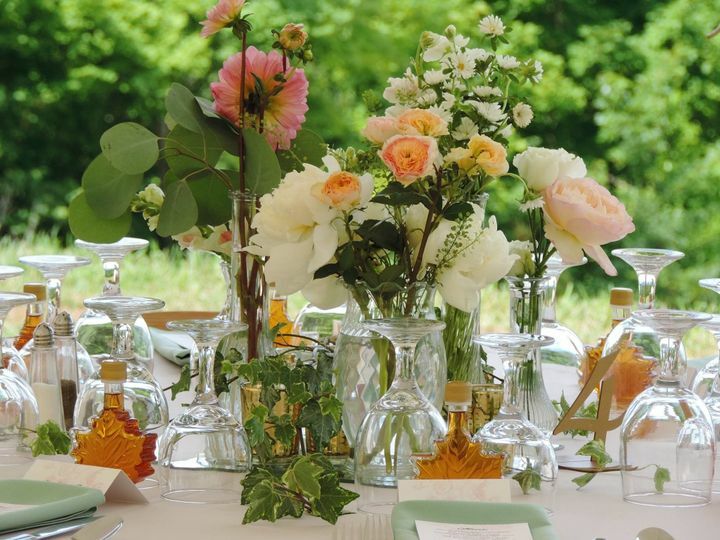 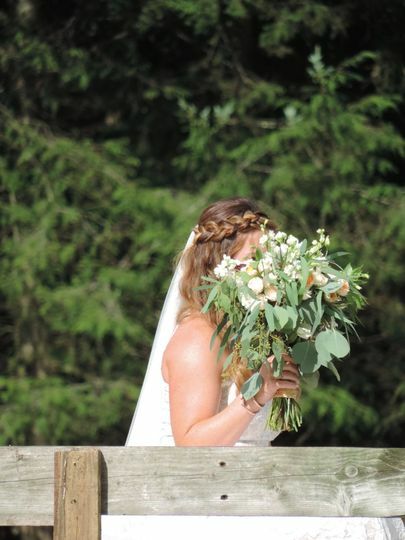 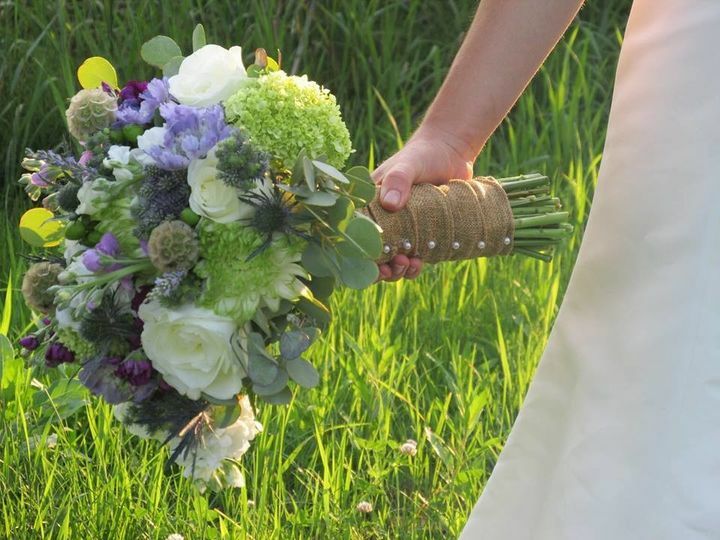 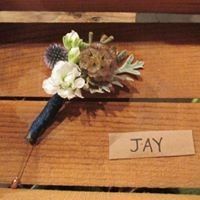 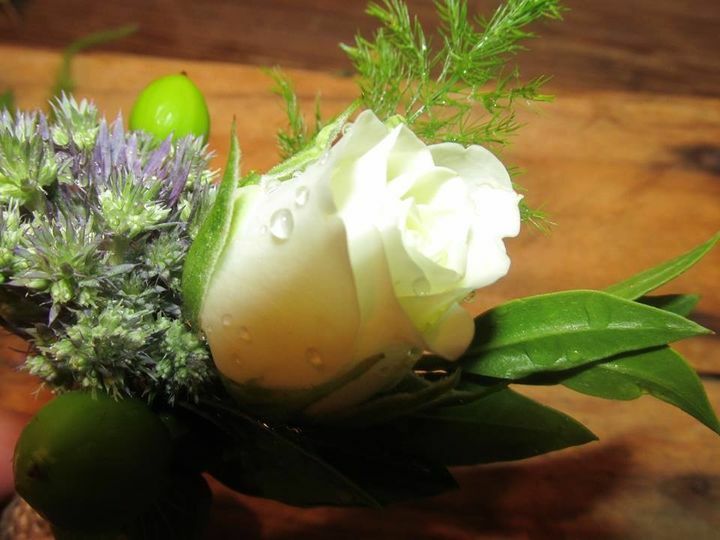 With every arrangement, they strive to utilize the flowers available on the family’s 180-acre farm, giving couples the options of freshly cut flowers for their special events. 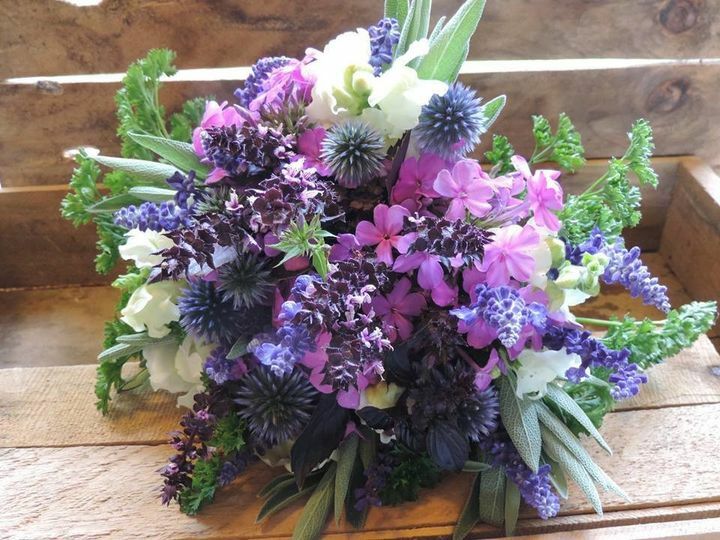 Owner Carolyn maintains her many gardens to grow a variety of flowers including dahlias, snapdragons, delphiniums, and other locally grown blooms. 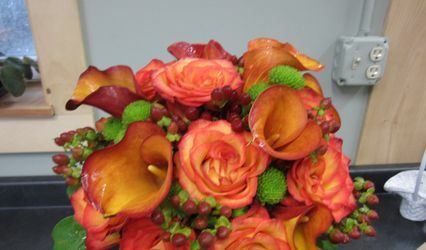 Carolyn is a wonderfully kind and helpful person. 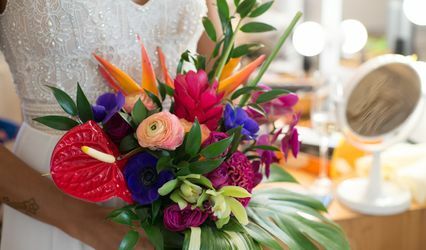 Her attention to detail is amazing and her flowers are breathtaking!